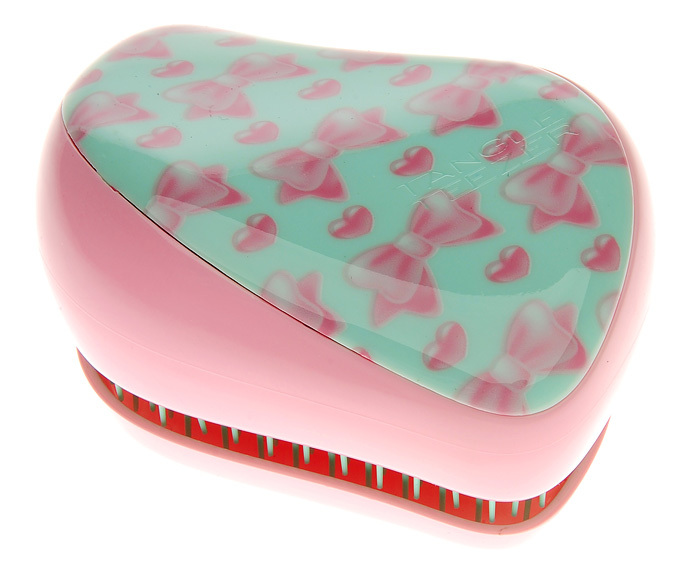 Tangle Teezer’s special edition Penelope Pink Compact Styler features a retro print of candy pink bows and hearts. Tangle Teezer are donating 20% from every sale to Breast Cancer Care throughout the month of October. I’m thinking this would be perfect for Christmas for my little chick!